Tasting Note: This ruby-colored pinot noir has a smokey red fruit nose. The wine is medium-plus in complexity on the palate. 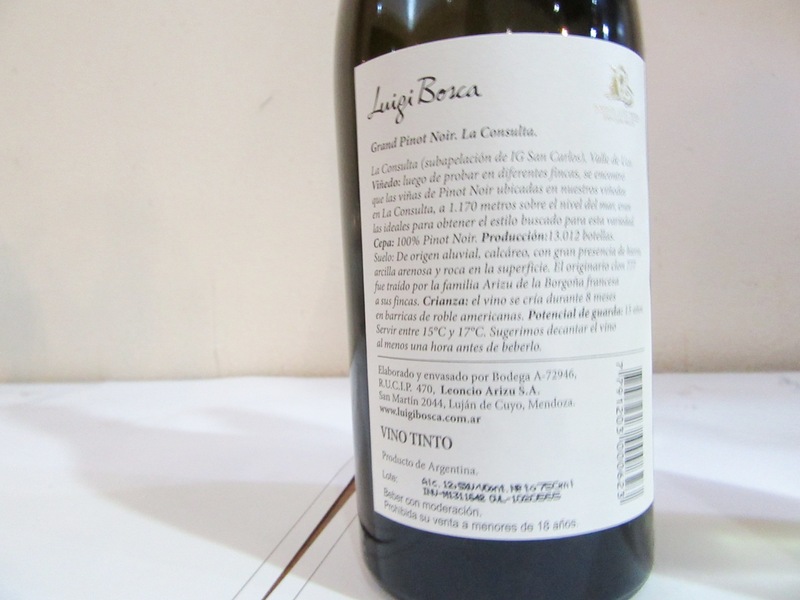 A vibrant pinot noir especially for hot-climate Argentina. This wine was aged for 8 months in American oak.